For centuries monasteries have been places of solitude and retreat. Many monasteries and convents offer hospitality to those seeking a quiet place and a time of purposeful rest, reflection, and renewal. 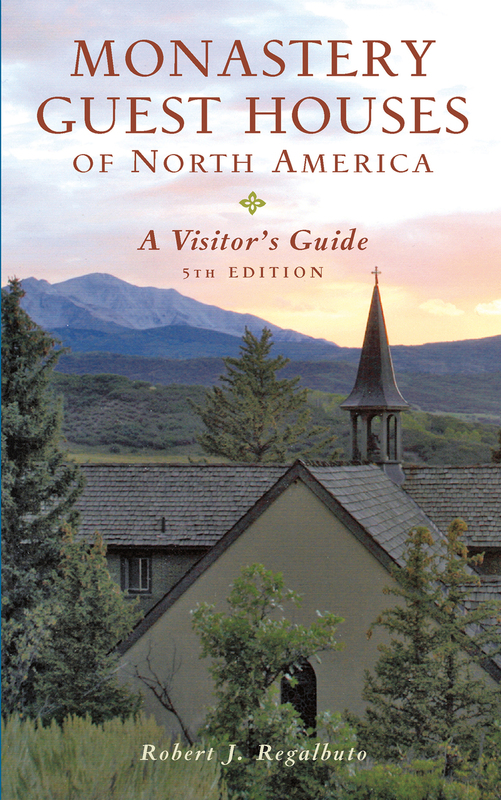 This book is your guide to guesthouses at convents and monasteries throughout the United States and Canada. Each chapter includes contact information, directions by car and by public transportation, accommodations offered, meals provided, charges, each place’s history and description, nearby points of interest, and special notes; illustrations and a helpful index round out the book. Locations range from Midtown Manhattan to the Pacific Coast, Chicago to Florida’s orange groves. The cost of these lodgings is surprisingly low— ideal for budget travelers. The monasteries and convents featured span a spectrum of Christian traditions, yet each is open to pilgrims of any faith.